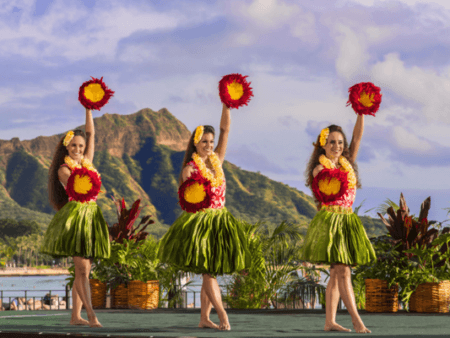 This spectacular tour shows you all the “must see” attractions and scenic vistas of Oahu, from serene Keehi Lagoon and Historic Honolulu Harbor, to Aloha Tower, Ala Moana Beach Park, MagicIsland and world famous Waikiki Beach. 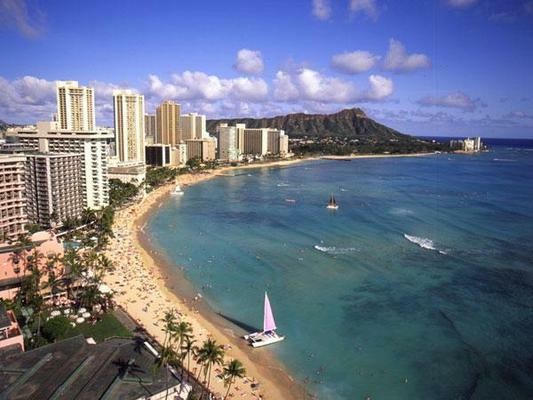 Waikiki-South & North Shore & Pearl Harbor 60 min. Waikiki-South & North Shore 45 Min. Waikiki-South Shore 30 min. 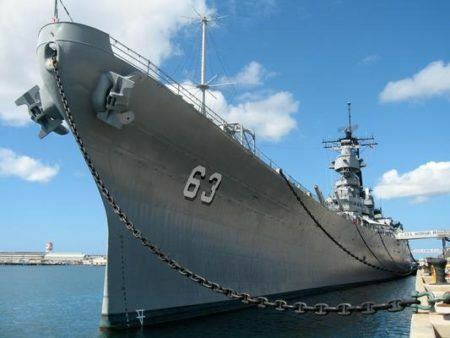 Waikiki-South & North Shore & Pearl Harbor 60 min. Waikiki-South & North Shore 45 Min. 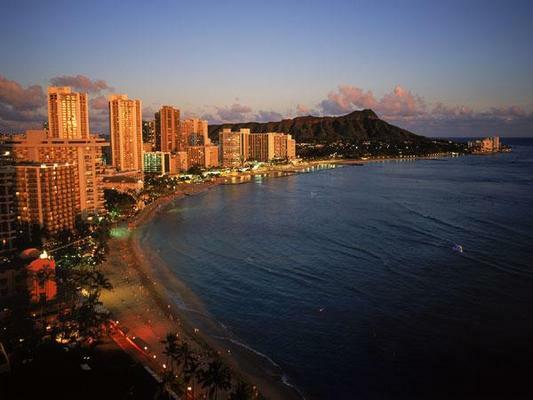 Departure Point: Honolulu, next to Honolulu Int’l Airport. Open Seating passengers weighing in excess of 250 pounds may be charged an additional fee equal to one-half the cost of one seat. Open Seating passengers weighing more than 300 pounds will be charged for an additional seat. Any two Open Seating passengers from the same reservation whose combined weight exceeds 430 pounds may be required to purchase a comfort seat. Tour schedule is subject to change. Tour is subject to cancellation due to weather. Only items allowed on tour are cameras and video cameras. 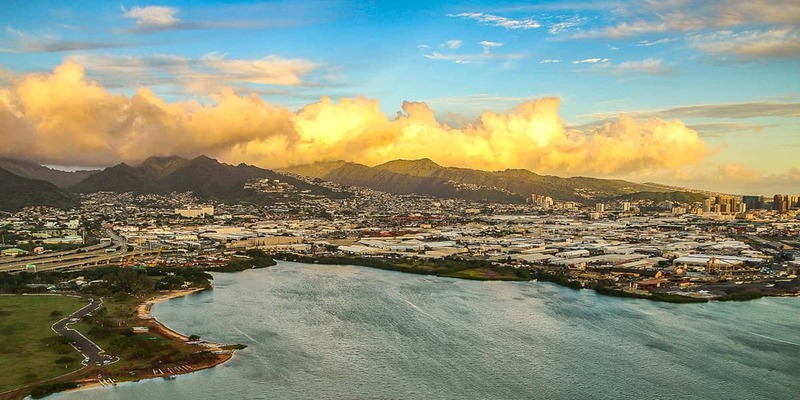 This tour begins with a beautiful view of placid Keehi Lagoon and continues over historic Honolulu Harbor. 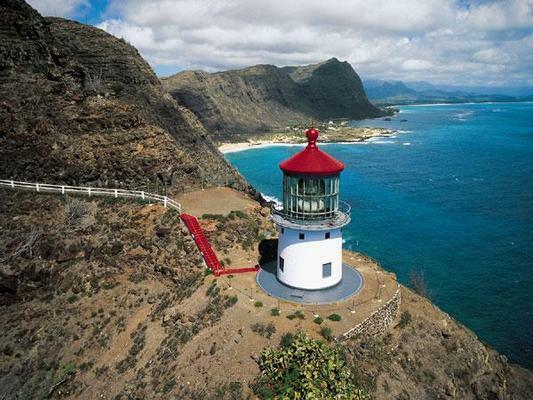 Here you will see AlohaTower, once the tallest structure on the island, as well cruise ships from distant ports. 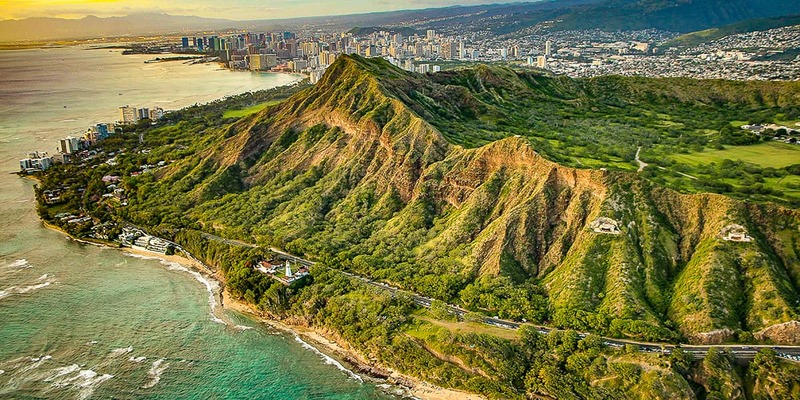 Next is downtown Honolulu, featuring the only royal palace in the country. Above the city stands Punchbowl, the National Memorial Cemetery of the Pacific. 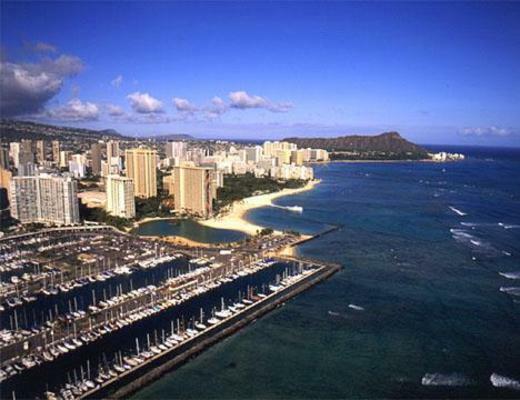 The tour continues above Ala Moana Beach Park, Magic Island, the Ala Wai YachtHarbor and Waikiki Beach. 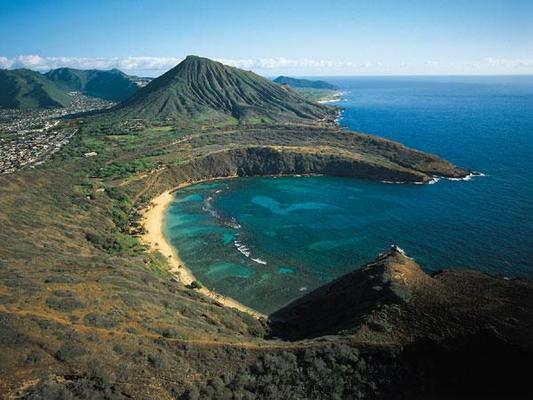 Beyond, you’ll see Diamond Head crater from a dramatic perspective, the “Gold Coast” where multi-millionaires make their homes, and spectacular Hanauma Bay. This tour is our finest helicopter tour. 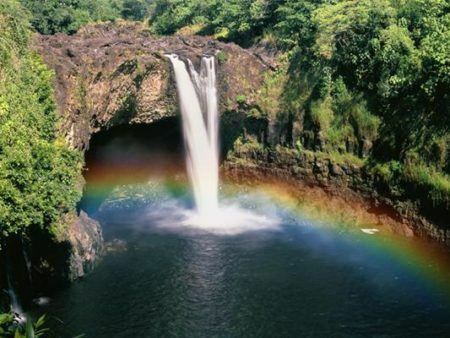 This grand adventure includes everything in our other tours but continues on past Sacred Falls, over the Polynesian Cultural Center, one of Hawaii’s most popular visitor attractions, and the Mormon Temple in Laie. 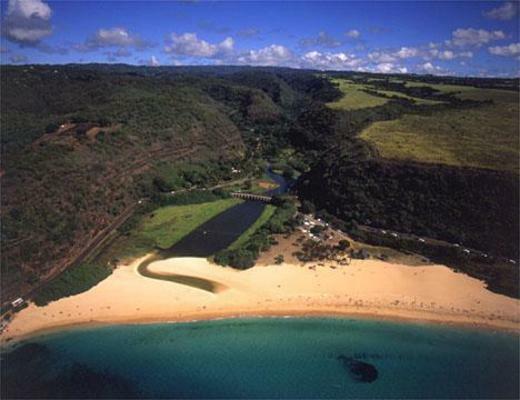 You’ll also see Turtle Bay, the aquaculture farms and Kahuku Point. 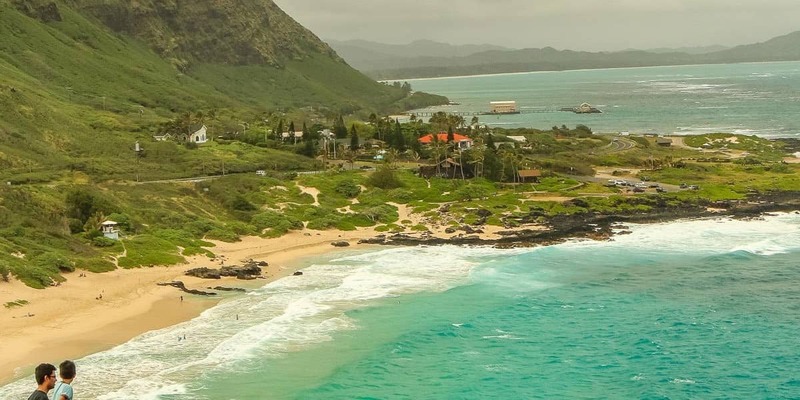 Don’t be surprised if you see humpback whales offshore here during the winter months. 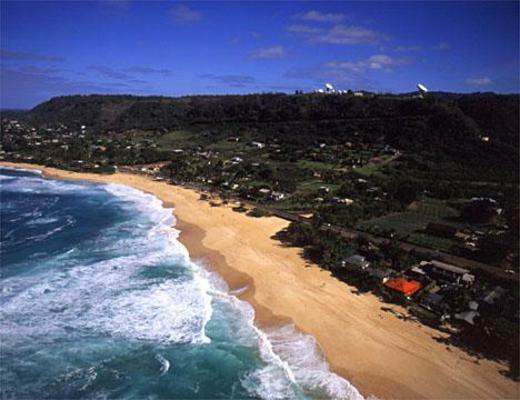 The tour continues along the storied North Shore, with a dramatic view of world-renowned surfing spots including Sunset Beach, Pipeline and Waimea Bay. 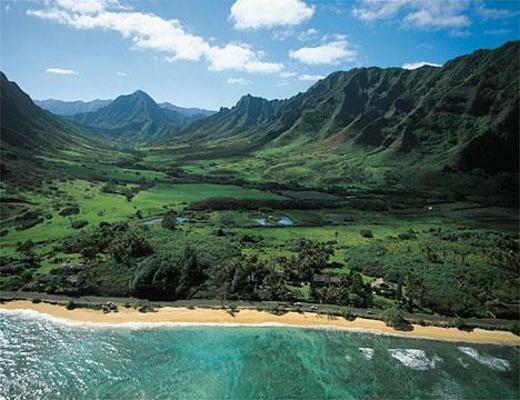 On your way over Oahu’s Central Plain, you’ll see the Dole Pineapple maze and the “birthing stones” of Hawaiian royalty. 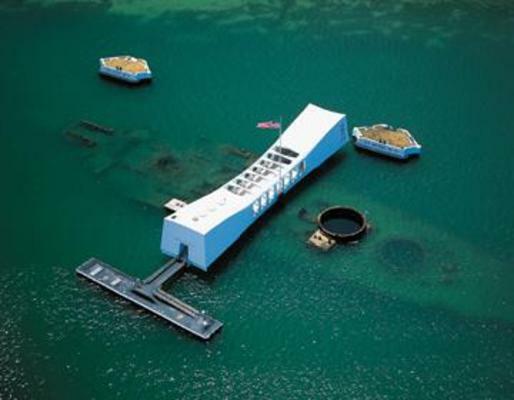 Your tour concludes with a panoramic vista of Pearl Harbor. 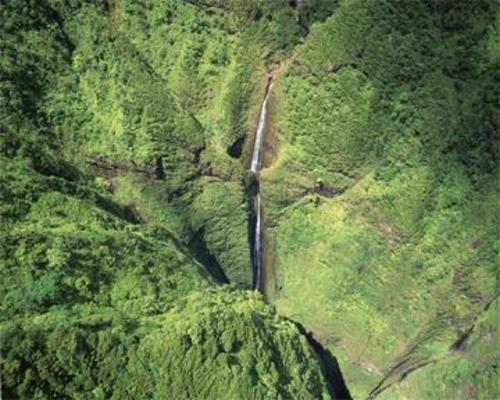 Keana Farms, Oahu’s first zipline tour, consists of 7 world-class dual ziplines, unique sky bridges and boardwalks, a fun ATV adventure to the top, and a couple surprises – making this the ultimate Hawaiian experience.